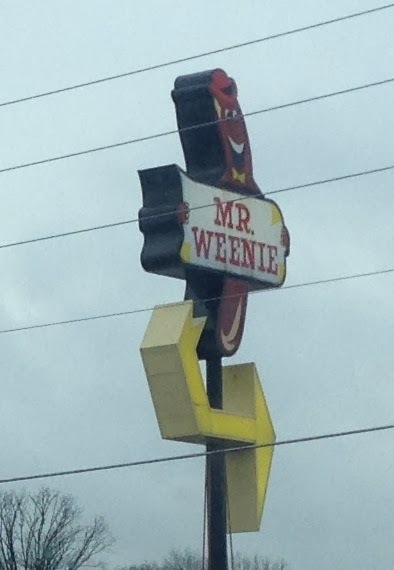 When in beautiful Peru, Indiana, be sure to stop over and enjoy the goodness that is Mr. Weenie. This was witnessed on our drive up to Indiana over the weekend. My holiday is now complete!